'It was a bright cold day in April and the clocks were striking thirteen.' This is the opening sentence of the most influential novel of the century, in English or in any of the sixty or more languages which boast a translation. 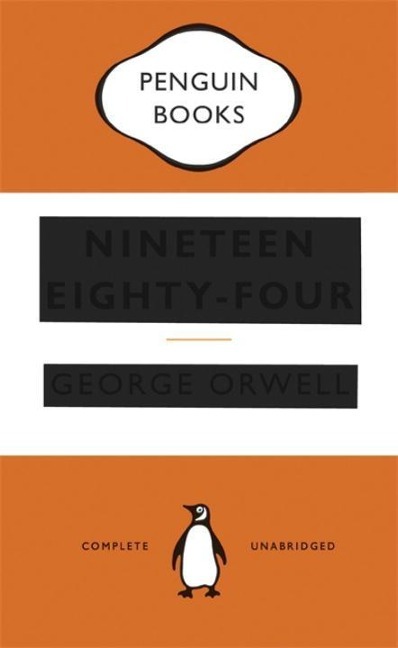 Nineteen Eighty-Four has been described as chilling, absorbing, satirical, momentous, prophetic and terrifying. It is all these things, and more.